This has just come on with Bentons for £157,500. It's in a great area and I can remember these being sold in 2014 for £140,000. It's an area that I believe will continue to see good capital growth. 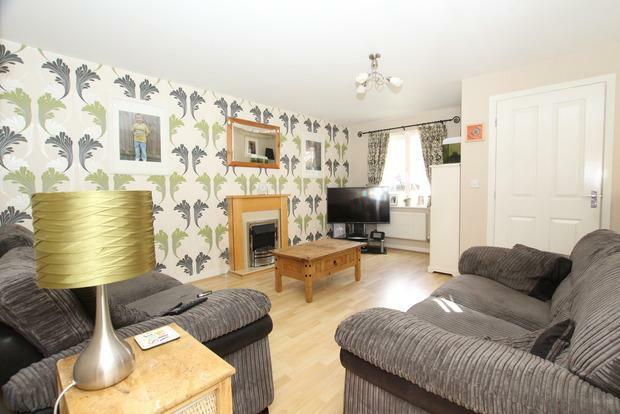 This is a really nice 3 bed on the market for £168,950. It is a popular development that I have mentioned before on my blog. 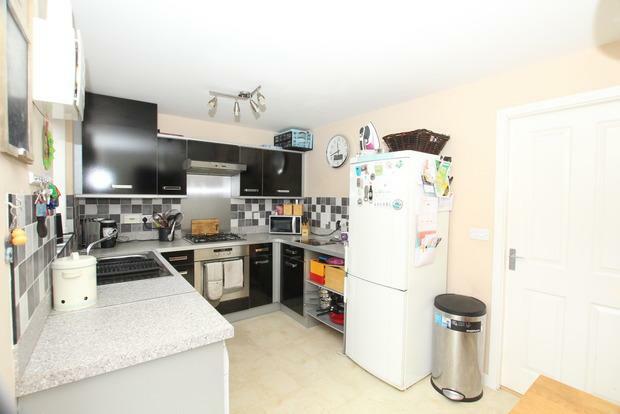 This property would achieve £650 pcm on the rental market but to see a potential return of 5% you would need to purchase it for £155,000 and this does not factor in the stamp duty. It would have minimal voids though and would make a good long term investment in my opinion. With a new PM and taking the country in to a Brexit era I have been asked many times this week what will this mean for the Melton Mowbray housing market. I was really pleased to hear her spell this out as this is exactly what Melton needs. The current demand from tenants is so high it is pushing up prices we can achieve for a rental property. There are so few properties available that are in good order that we have a long list of people waiting for houses. It doesn’t matter which way you voted in the last general election – with the slow pace of new building since 2008 there has been little new housing available for those getting old enough to set up home and with more people living longer in their homes it puts a squeeze on the property that is in the town. I do think Brexit is a concern for those in London as house prices are over the top and rely on overseas investment. In Melton Mowbray we rely on the demand from families looking for a good base to raise a family and commute to work. The town offers that. With the demand for housing ever increasing and not enough new property being built for many years I don’t think Melton will see a drop in house prices. Lets hope Mrs May does not get distracted by Brexit Bickering and can find the time to progress matters at home and keep the economy growing. If lending continues as promised by the major banks then I believe the property market in Melton Mowbray will continue to see house prices rising. Many investors are still looking for a good buy to let deal. In Melton Mowbray it tends to be people familiar to the area seeking a long term investment that will give them an income or funds later in life. If you purchase the right property you will attract long term tenants that will keep the void periods to a minimum. In summary Brexit may affect the property market for a short time but the numbers of people needing housing and the numbers being built can only mean one thing – demand will continue to out strip supply. And while that is the case property investment is still a good option for many people. 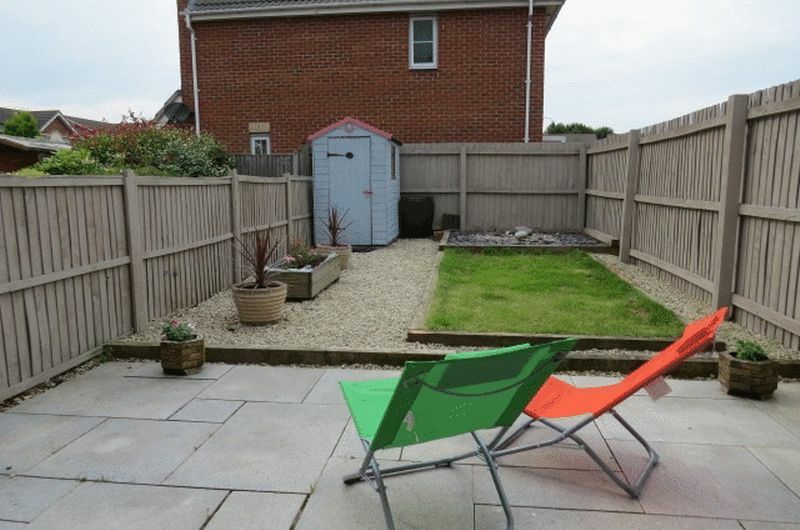 This is a modern 2 bed that is on the market for £139,950 with Newton Fallowell. It is in good order and an area popular with tenants. It would achieve £575 pcm on the rental market and would let quickly. A modern property always goes down well with tenants as the running costs are lower even if they may lose out on room sizes. Its like busses! 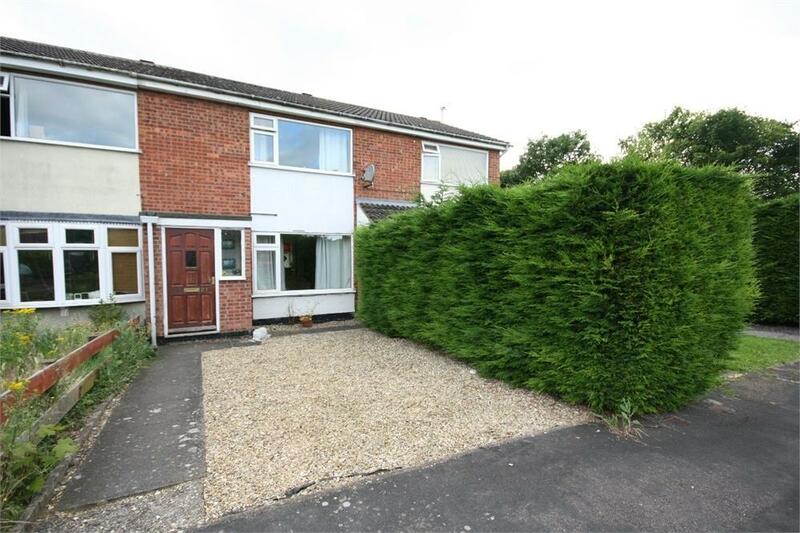 I mentioned yesterday that you don't see much on the market for less than £135,000 and I didn't see this one! 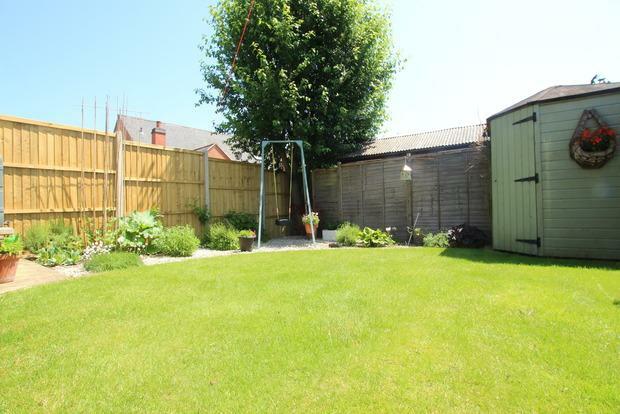 Listed by Benton's on the 21st July it is marketed at £124,950 and although it is a 2 bed it is really nicely done inside and the private garden would mean this 2 bed could easily achieve £550 pcm. 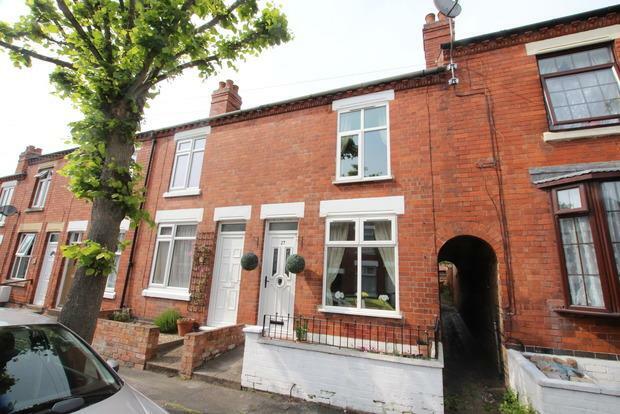 This street is popular with families as it is close to town and Brownlow Primary School. Definitely worth considering and comparing against the other one for sale a few doors down! 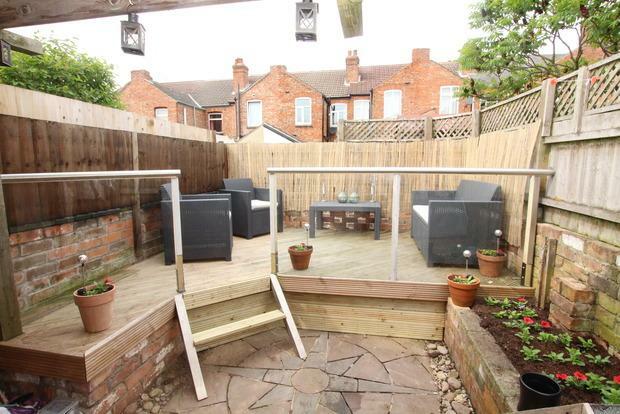 There are very few properties coming onto the market for less than £135,000 at the moment - this seemed to be the starting prices for terraces in Melton Mowbray at the moment. 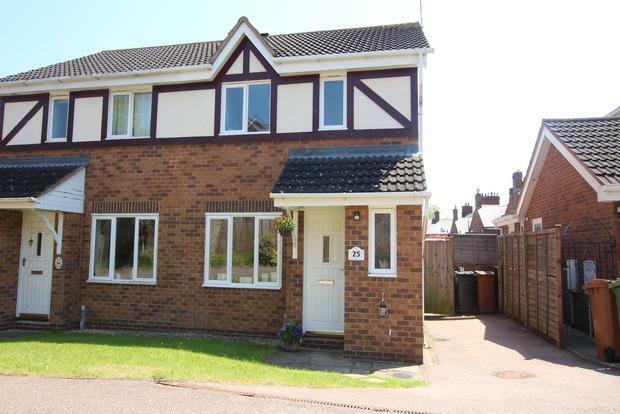 So I was pleased to see this one listed by Bentons for £119,950. 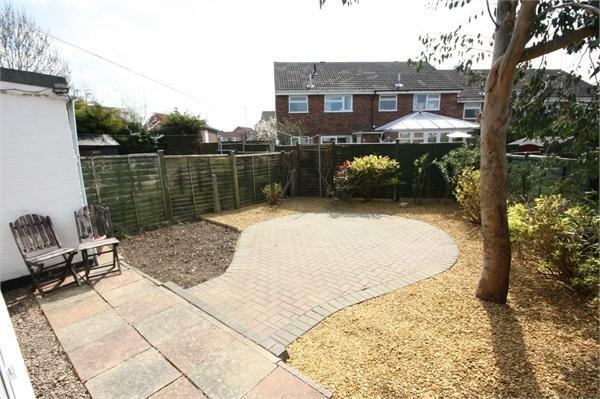 It is a 3 bed and while it is not massive and perhaps lacks a little kerb appeal it is in a popular area and has 3 bedrooms. 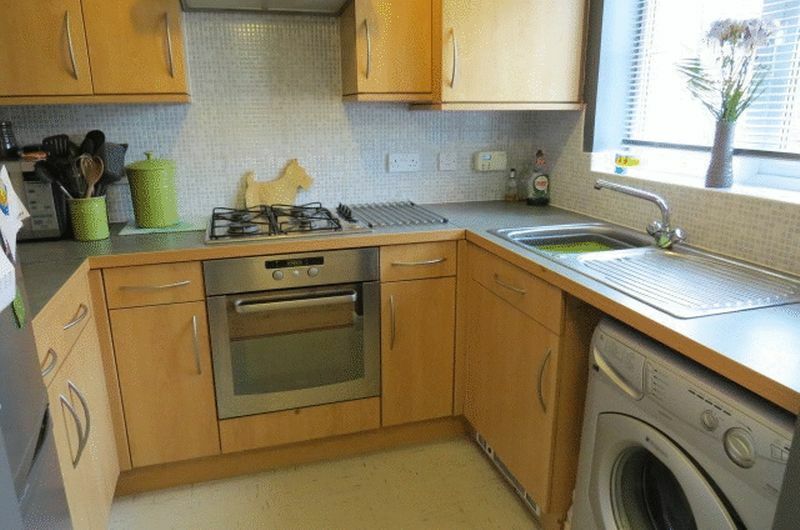 It looks to be in good condition from the photos and we would easily let this for at least £525 pcm. I like to be conservative when discussing the rent we can achieve, on the day we would be very likely to get more but I believe any investor should have a realistic figure to work out yields. Looking in last weeks Melton Times I was pleased to read that the Old Dalby Business Park has been bought by a Birmingham based Property Company. The article stated that they saw an opportunity to add value by working with existing occupiers and the site has provision for further development on the site. The location is becoming a real business hub with easy access to the A46, Nottingham and Leicester this site has attracted more development in the form of the Old Dalby Enterprise Village, the existing Crown Business Park as well as the Old Dalby Business Park. The site is home to established business offering employment for local people and further investment is a great thing for our area. Since we started letting property in 1998 we have managed houses in and around Old Dalby and one of the popular developments are the Queensway houses, the former MOD housing. Although this estate is outside of the main village, Old Dalby boasts a good Primary School and a Pub. Queensway Old Dalby offers affordable living in a rural setting and continued investment in this area will keep up the good levels of capital growth. There have always been buy to let investors renting out property on this estate. I think this goes back to its military roots. When the site was closed in the Mid 1990’s and the houses sold off, the two beds were going for around £40,000. Investing in property has always been popular with people working for the Armed Forces as families may regularly move between bases and quarters but owning a property elsewhere and renting it out offers security for the time they may leave. I mentioned in my property blog that a 2 bedroom property is for sale on Queensway Old Dalby with Harrison Murray and is a prime example of a good buy to let investment. 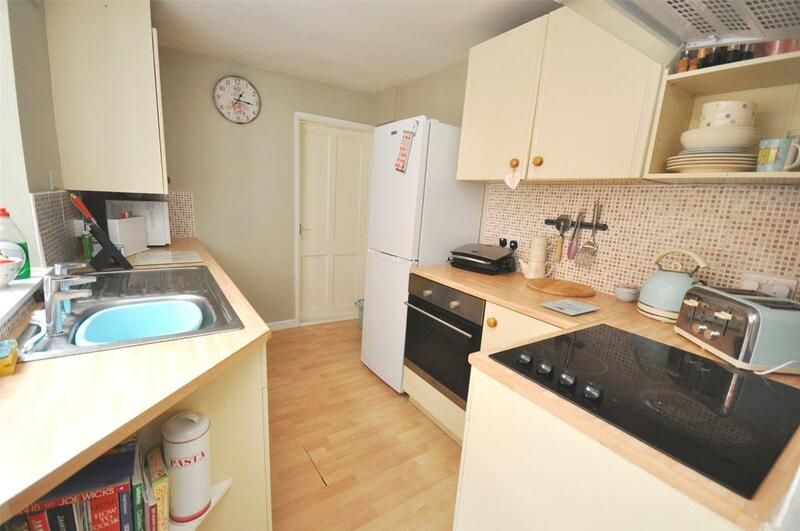 It is a large two bedroom property and is on the market for £132,500. Looking at the Buy To Let Mortgage calculator on our Belvoir Lettings website (www.belvoir.co.uk/meltonmowbray) if you were to put a deposit of £30,000 down the Nationwide are offering a tracker mortgage for 1.54% for 2 years, the repayments initially would be £417.97. When you consider the rent we could achieve would be £550 pcm this could give a comfortable margin for future repairs or costs and I would expect rents to continue to rise over the coming years if the supply of property continues to be so low and demand so high. Please be aware there may be mortgage arrangement fees to pay and when purchasing a property there is additional stamp duty to pay – the above is an example only. Please seek independent financial advice before making any investments. I think investors should choose wisely when purchasing property at the moment with the uncertainty Brexit brings. Those with the ability to secure funds for a property purchase may be able to get a good deal but should consider the future, a location like this is likely to succeed and over the long term achieve capital growth. Visit www.meltonmowbrayproperty.com for honest opinion on rental returns. This 2 bed property is on for sale with Anthony Hancocks for £130,000 and would easily let for £550 pcm. It has a shower room which can put some families off but as it is a 2 bed and in good order I think it would appeal to a couple and at £550 pcm is in the budget of a professional couples. Don’t we all wish we had bought a house in 1999!! In a recent article I talked about the house price rises since the millennium of 128%. This data was gathered from land registry but it sounds like a huge figure when you compare it to the rise in the stock market being 5.54% over the same time period! Looking back at the first Buy to Let seminar my father ran in 1999 I found some really interesting paperwork. At the time he was advising that landlords invest in 2/3 bed properties with parking and gas central heating – still relevant today. What really surprised me was the value of properties he recommended potential investors should be buying - £40 - £46 k!!! The folder included a few pages from the Melton Times, 28th January 1999. 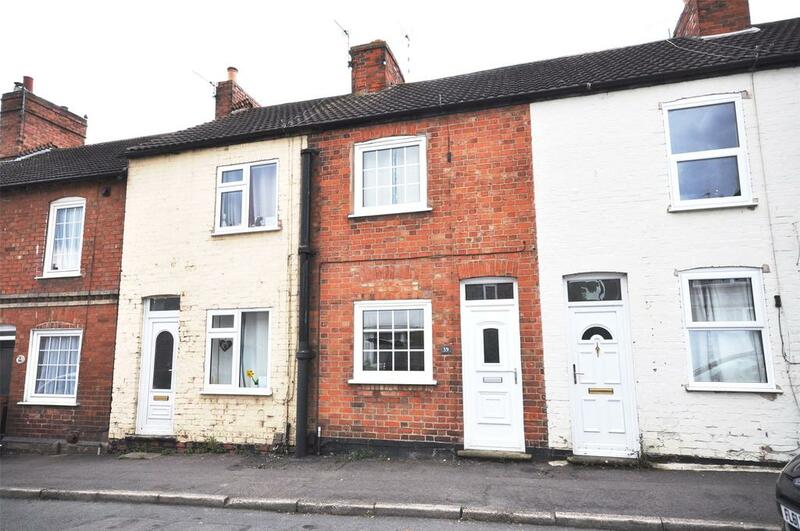 It felt like looking back in time and sure enough – Baldocks Lane, 3 bed semi £47,950; Thorpe Road, 2 Bed terrace £34,950. At that time the phrase ‘Buy to let’ was not commonly used and the attitude towards tenants was changing to reflect that renting was becoming more of a choice and socially acceptable. The new investment landlords were realising tenants letting a well presented property are much more likely to look after the property. Since 1999 Landlords began to see this option of a buy to let as part of their pension plans, looking forward 20 years when the mortgage could be paid off and they would still receive an income. For those lucky investors who sought my father’s advice at the time they have also seen large increases in the capital value of their investment properties. Remember these properties may have required renovation, new kitchens, and bathrooms during the last 17 years and there are costs to having a buy to let investment such as insurance, tax to pay, agents fees, safety checks and ongoing maintenance. Will we see this level of increase over the next 16 years? Probably not but I bet they will continue to outperform the stock markets. For buy to let landlords in Melton Mowbray it has always been about a safe investment, in a building you can see is in a good area, that you can understand when a repair or renovation is required – unlike the complex stocks and shares or hedge funds. Melton Mowbray landlords usually look towards the long term, low voids and long term tenants so finding the right property in the right area is Key. If you were investing in a property in Melton Mowbray you should be prepared for yields after costs of around 4% per year and look at the long term capital growth. Investing in an area you are familiar with or an area that has an established good reputation will give an investor confidence in a property purchase. Do your research, understand the type of tenants in Melton Mowbray and cater for their needs and you will reduce the time it takes to let a property and the number of empty periods. If you are considering investing in a property please keep reading my blog where I look at properties for sale across the market and give honest opinion on their potential rental returns. 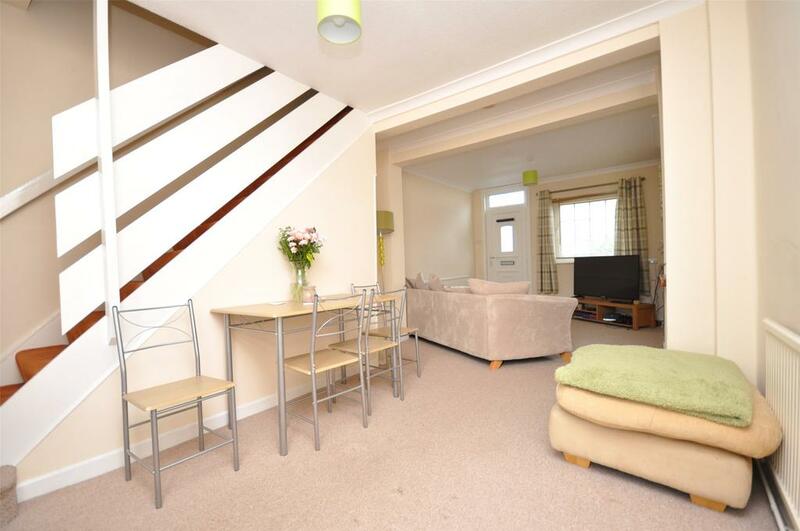 Unlike modern apartment blocks this flat 2 bed flat looks to be part of a development of 2 properties. The lease has been applied for 999 years and the development should have low leasehold costs - something to consider as this can really affect the yield of a buy to let property. 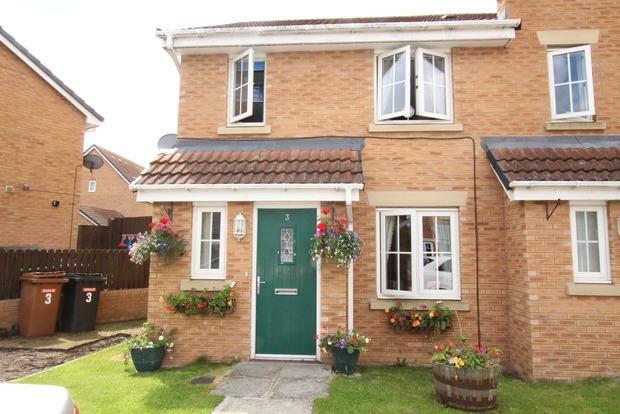 A few weeks ago I posted about a property on Lister Close for sale at £142,500. 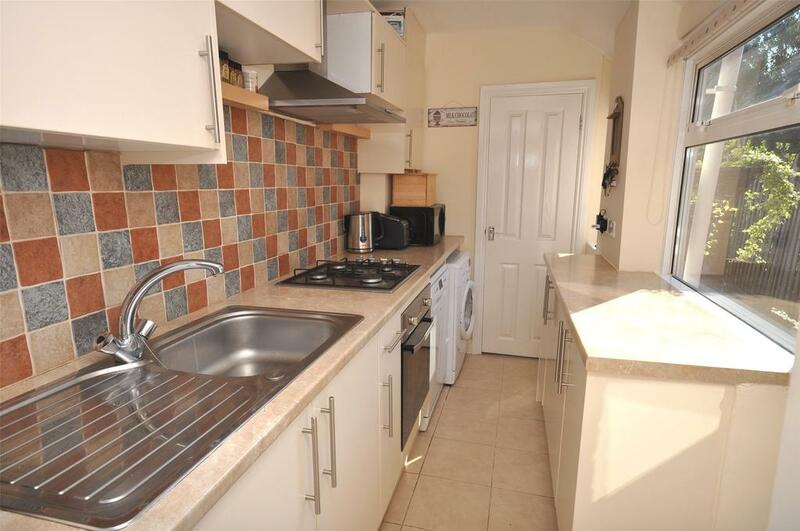 It was a 2 bed semi with a dining kitchen and would let for £595 pcm easily. This has been sold now to a buy to let investor and I wondered what else would work well as an investment property on this estate as it is popular with tenants. 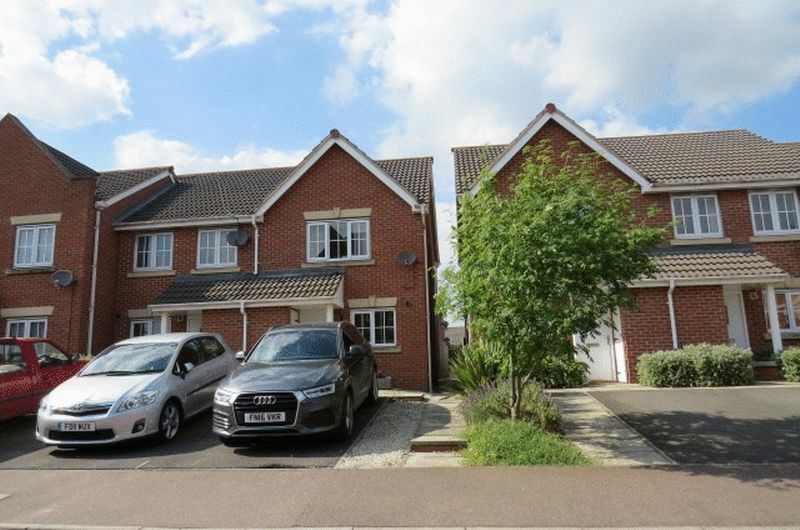 This is a 3 bed on the market for £159,950 with market with Melton Premier and if you look at the floor plan it offers compact modern living. 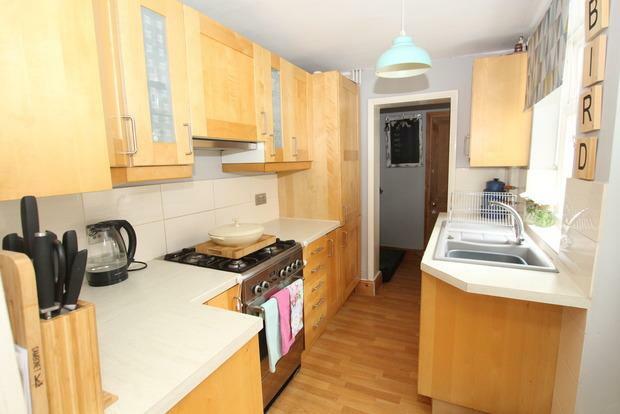 It would let for £625 pcm easily enough. 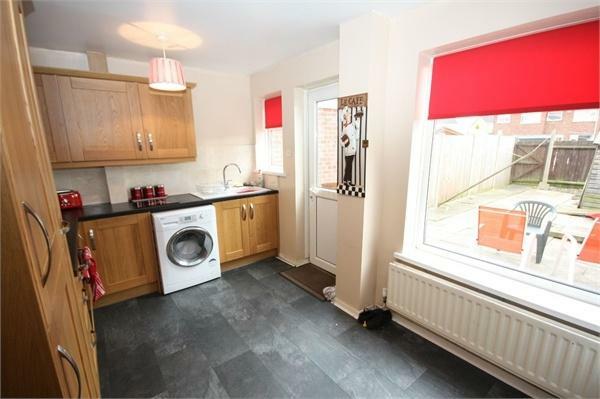 This is another 3 bed on the market with Harrison Murray for £164,950 and this one has a garage and a dining kitchen and with this floor plan you would be looking at £675 pcm - 5.3% potential return. As there are so few new builds in Melton Mowbray under £200,000 this estate offers modern living in a great location and good returns for landlords. 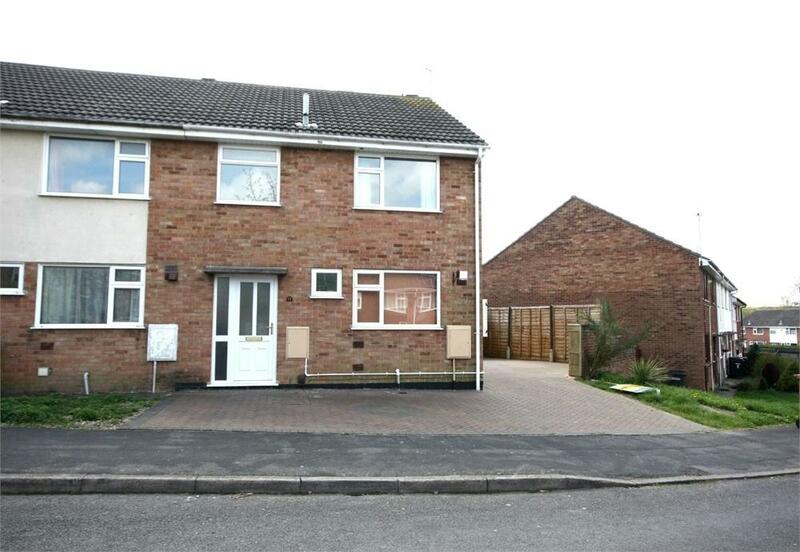 This property is on the market for £136,950, it is 3 bedrooms and near Brownlow Primary School. 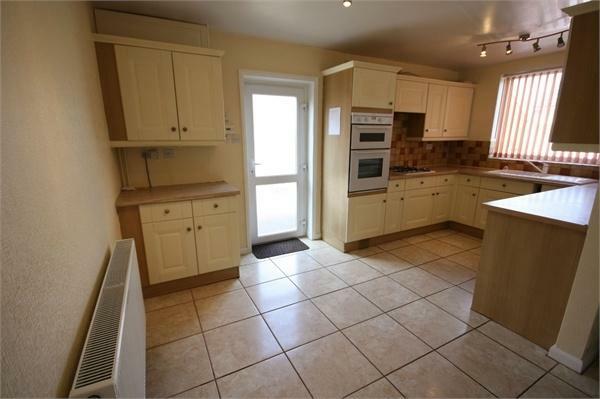 It is in great condition by the look of the photos and we would get £595 pcm for this property. I had an interesting question the other day from a homeowner in Thorpe Arnold who asked me the difference between asking prices and values and why it mattered. When it comes to selling property, there must be agreement between the purchaser (buyer) and seller (vendor) for a property sale to take place. The value a buyer applies to a property can massively differ from the value a seller or mortgage company places upon it. The seller, the buyer and the mortgage company must find an agreeable value to assign to a property so the sale can proceed. Asking prices are important as they are one of the four key matters a potential buyer will judge your property on (the others being location, bedrooms and type). Price yourself too high and you will put off buyers. So let’s take a look at the Melton Mowbray numbers. Over the last 12 months asking prices (i.e. the price advertised in the paper and on Rightmove) in Melton Mowbray have increased by 35%, taking the average asking price in Melton Mowbray to £274,400 (up from £202,900 twelve months ago). 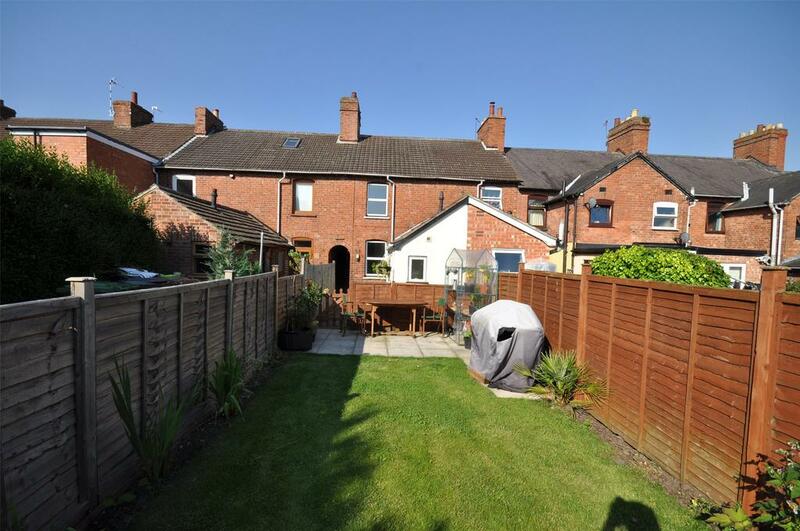 Interestingly though, when we look at, say semi-detached and terraced property, a slightly different picture appears. 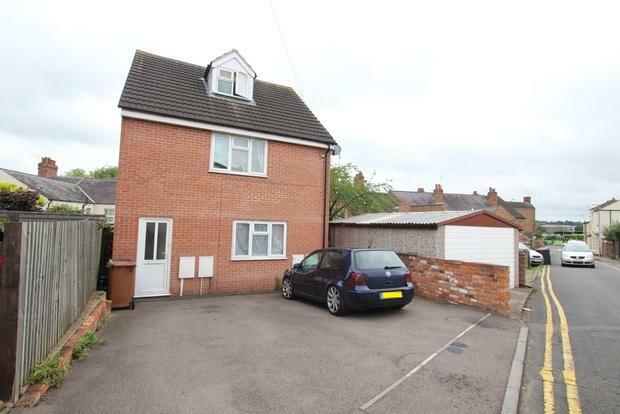 Twelve months ago, the average asking price for a semi-detached house in Melton Mowbray was £155,600 and today its £174,200 (a rise of 12%); whilst over the same 12-month period, the average asking price of a terraced property was £120,200 a year ago, and today its £146,200 (a rise of 22%). In December 2015, there were 143 on the market in Melton Mowbray today there are 136 properties on the market (down 5%). 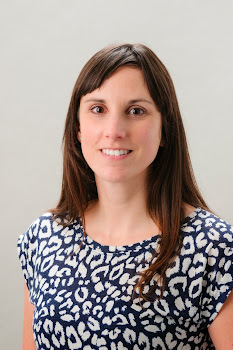 This will mean homeowners looking to sell will need to be conscious of how their property compares against others on the Melton Mowbray property market. The Melton Mowbray property market still has substantial momentum and sufficient demand remains to provoke more modest asking price rises. This noteworthy decrease in supply since Christmas is currently providing less choice for buyers. You can quite clearly see, there is a difference between what people are asking for property and what it is selling for. The underlying fundamentals of low interest mortgages and tight supply remain prevalent in the Melton Mowbray property market however, the number one lesson has to be this ... if you want to sell, be realistic with your pricing. 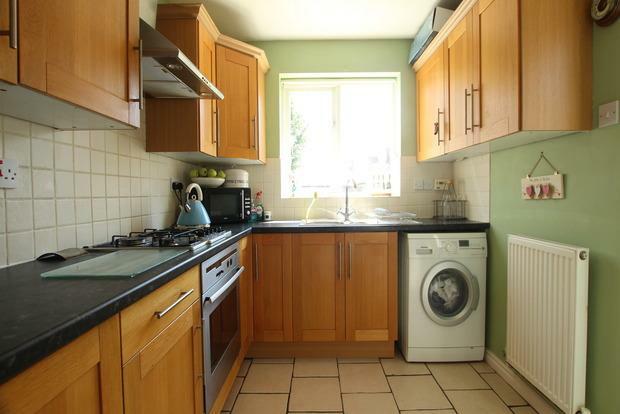 There are not many properties on the market for £140,000 and this is listed with Hancock. 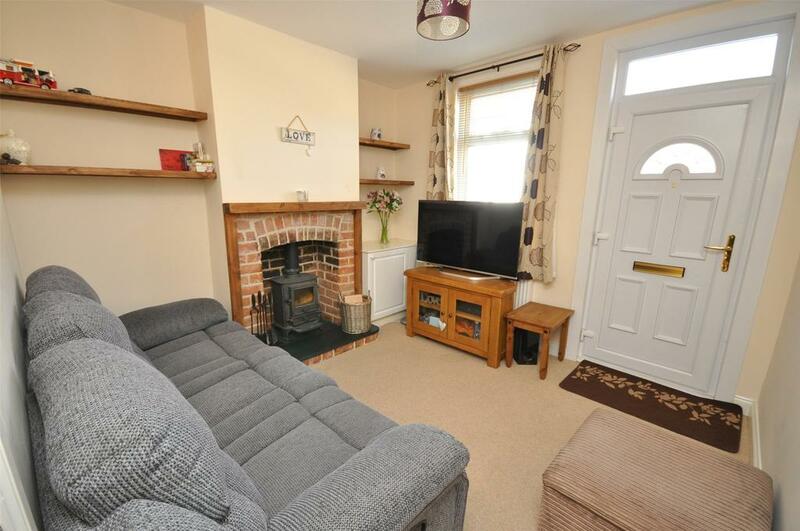 Its a 3 bed end terrace which has good sized rooms but only a shower room upstairs. Even with this in mind we would definitely achieve £625 pcm - a potential 5.35 return. 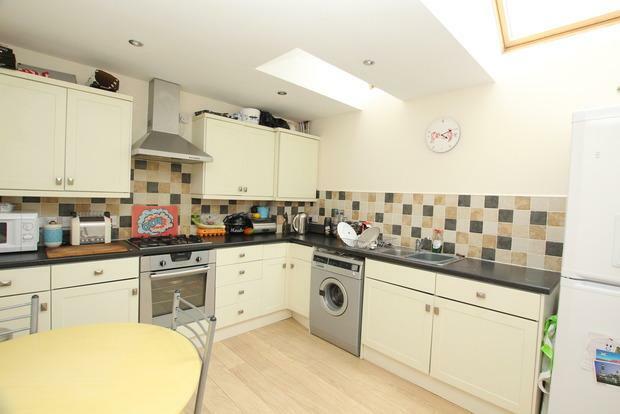 This property is on the market with Harrison Murray for offers over £160,000. There are a few on this estate for sale but I have chosen to put this one on my blog as it is ready to let and would appeal to the family market. I think it would achieve £650 pcm and should be a low maintenance investment.